Kay Botanicals offers the best and the purest form of Kratom extracts as our farmers will gather them from multiple regions of Indonesia. Our Kratom leaves contain the potency even in smaller doses. 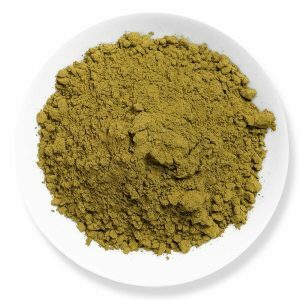 Using our Kratom will be very much effective so a lot of care has been given for extracting Kratom from the powders without losing its potent alkaloids and quality. 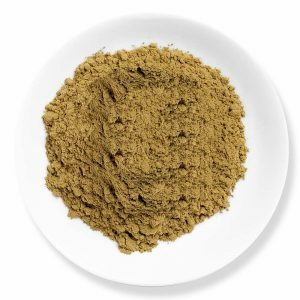 Our Platinum Kay Kratom extract is one of the most favorite extracts to our customers. I just now ordered this kratom extract. I am so attracted to this name, not know how it would taste like. Have you added any platinum element into it? Please reply to me as soon as you check this message. this is ridiculously awesome powder, I really liked the way it took me off. nice one dude. Epic one Fellas! seriously dude the taste is incomparable to any kratom I have tasted so far. The name suits it very true. The look of the powder just attracted me all the more to it. One of the best pure strains you will ever find. However, it erodes the pockets being over pricey. I use it once in a while, but it just hits the sweet spot perfectly. It is a bit pricey but I don’t mind it as the product is just potent and great. I am a big enthusiast of extracts. I have been checking out the extracts of certain vendors and I understand that it is not that easy to come up with these potent forms. The production of Great Extracts is a separate art by itself. With the introduction of the Platinum Kay extract, I was all the more excited and had been wanting to try it for a long time. And I finally did it. I am really excited from where to start with. Great effects that is extremely potent. Also, it keeps ringing the bell for a long time. So my marks for this exotic extract would be 4.5/5. It is indeed a bit pricey, but then the good things in life always come up with a price tag. Gives me the edge over all my issues. Simply the best. The most potent strain at Kaybotanicals. Just love the way it is. A big fan of the Gold one at Kaybotanicals. This is going to be the one that can give you the much celebrated effects but remains cost effective at the same time. I don’t really prefer powders. It costs me a bomb with the rotation every single month. I ain’t kidding and this is the best ever out there. Please try it!! Switching to extracts permanently due to this product at Kaybotanicals. 4.89 / 5 based on 2150 ratings.